To help address the shortage of affordable housing in London we’re drawing up some proposals to develop additional homes on our estate at Kings Road, Chelsea, which was built in 1929. Our proposals are at a very early stage – we want to explore the potential for providing new homes through pre-application discussions with the local council and we’re keen for residents to have a say in this. We’ll have a thorough and full consultation process to take residents’ views into consideration, and to hear any issues or concerns they, or members of the local community, may have. We’re committed to involving them in our proposals and it’s important to stress that no definite plans have been made. 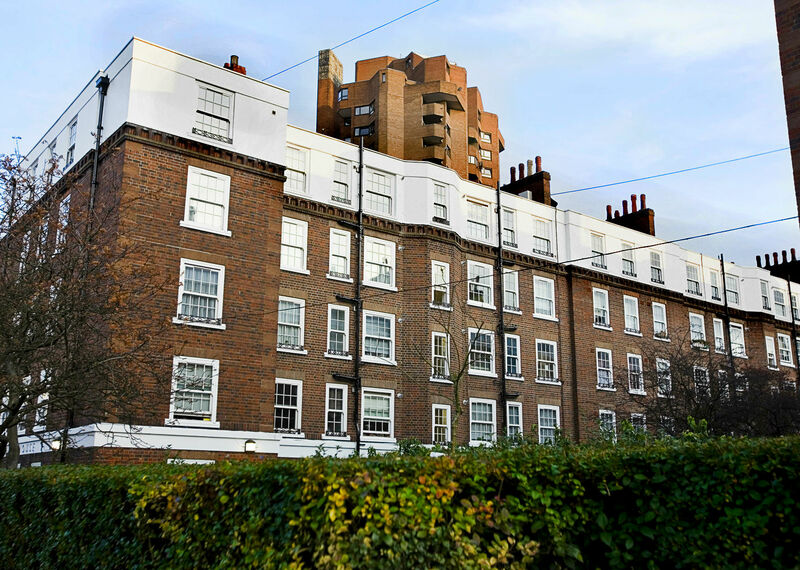 We’ll talk to The Royal Borough of Kensington and Chelsea about providing more homes on the estate, to consider whether there are any potential constraints and, if so, whether these can be mitigated. We’re really keen to hear our residents’ views on the proposals and to discuss our initial ideas with them. We’ll be consulting with residents and other local stakeholders once we’re satisfied that any development can meet the needs of existing residents and is viable. We’ll keep residents informed of progress through newsletters, letters and a range of events. This page will be updated with all the latest information as it becomes available.